A Canadian brand providing exclusive luxury vinyl tile at the top of its class. Superior in durability, wear layer thickness, natural wood grain appearance and priced competitively. Options are available in standard and elite grades. 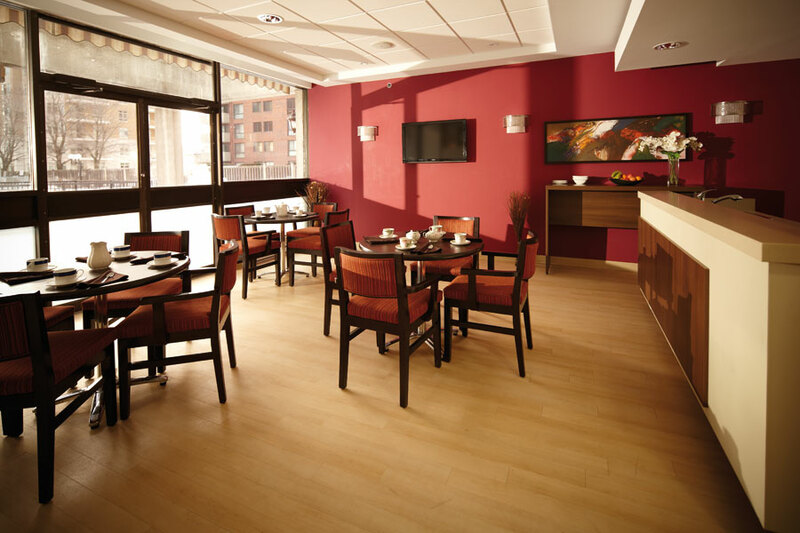 LVT is water resistant and has excellent scratch wear resistance. Leads the vinyl flooring industry through technological, visual and textured innovations. The company's longstanding reputation has been built upon its unique offering of vinyl surface colors and textures sought by designers globally. 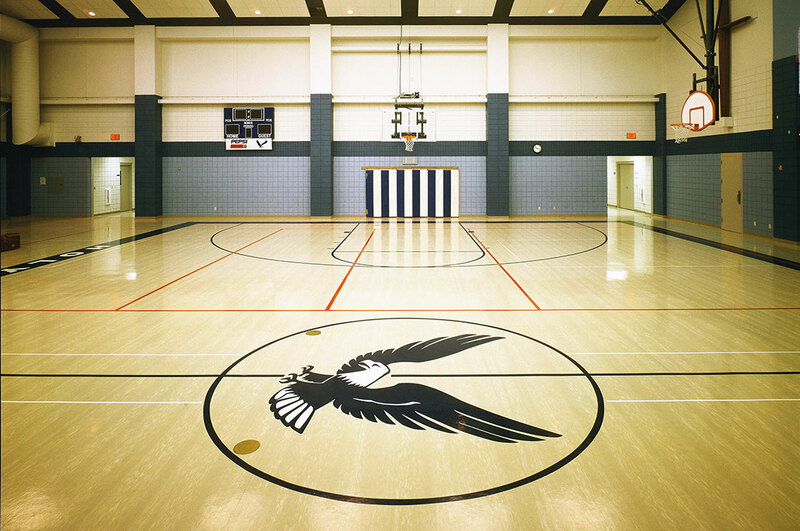 Lonseal provides resilient flooring and vertical surfacing to healthcare, educational, recreational, fitness, corporate, retail & hospitality markets. Certified in conformance with JIS Q 9001:2004/JIS Q 9001:2000 (International Quality Assurance Standard). GreenVinyl™ Lonseal's eco-friendly range has been reformulated to contain 20% post-industrial content. A Hungarian company, with 110 year history specializing in acoustic, safety flooring, transportation, sports flooring and sheet vinyl floor coverings with 0.7 mm pure transparent PVC wear layer. Grabo’s award winning “Silver Knight” floor covering has been developed with a patented technology, "TECH Surface", which offers a solution for infection control in hospitals. Its self-disinfecting property is provided by the unique Nano-Silver and Nano-TiO2 particles. Silver Knight product is offered in three different versions, in both compact and acoustic product constructions. Antimicrobial PVC wall cladding offers the most comprehensive hygienic solutions and the highest standards in design and function. BioClad PVC wall cladding has silver ions embedded at the time of manufacture which provides active protection for the lifetime of the product. The product is effective at significantly reducing bacteria, microbes, protozoans and fungi. This has been proven in clinical and independent field trials. 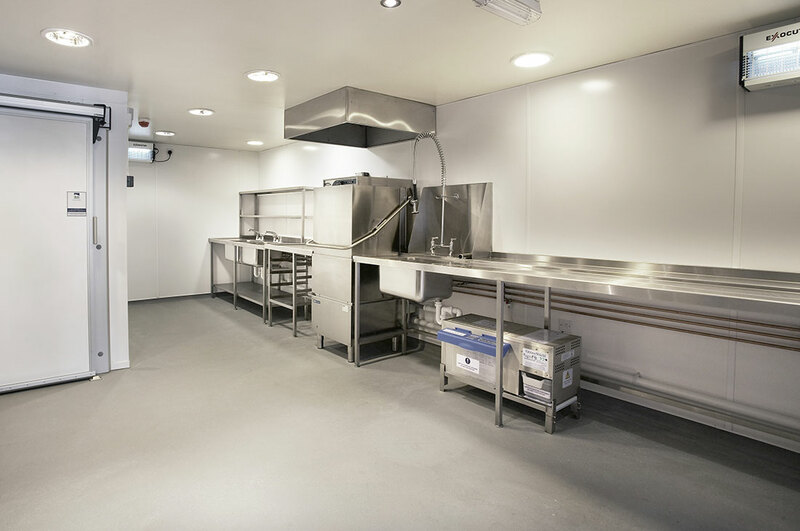 BioClad panels are widely used in Britain’s National Health Service (NHS), and increasingly in international healthcare, education, food processing and preparation environments, hotels & leisure complexes, and sports facilities. 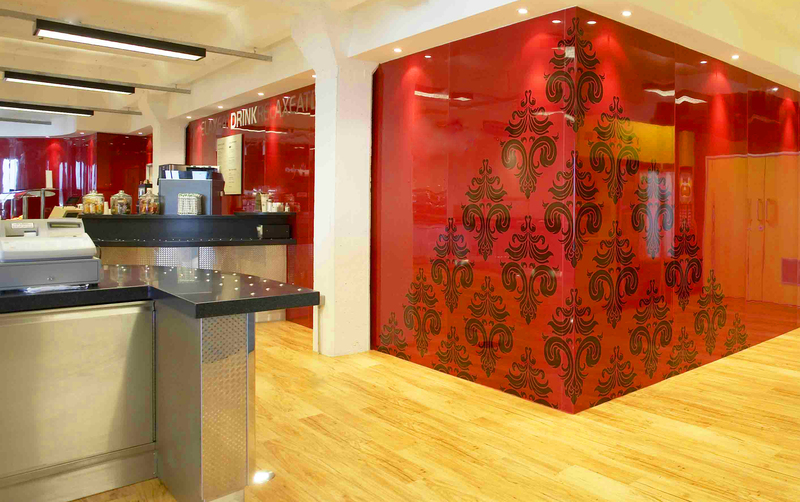 PVC wall panels can be easily installed and are perfect for both new build and refurbishment projects. The panels can be applied directly onto most flat surfaces. Advanced PVC cladding panels don’t harbour bacteria like tiles do and can be wiped clean in seconds. Panels don’t flake or corrode like paint or steel and come with a 20 year guarantee.